Christopher Frizzell, from Southern Indiana, is an active supporter and advocate of the off-road industry. 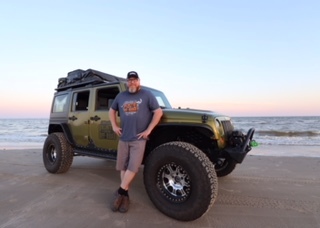 For three years he has volunteered his time at the Unlimited Offroad Show as the Volunteer Coordinator where he travels the nation recruiting and organizing the volunteer efforts for the events. Christopher is the TNT Terrain Master, Master aka TMsquared, recruiting and leading the team of TNT Terrain Masters. Christopher developed a passion for things with wheels and speed at the early age of five when he got his first dirt bike. Over the years he has taken adventures with ATV, UTV and OHV’s and enjoys the sport with his young daughters. 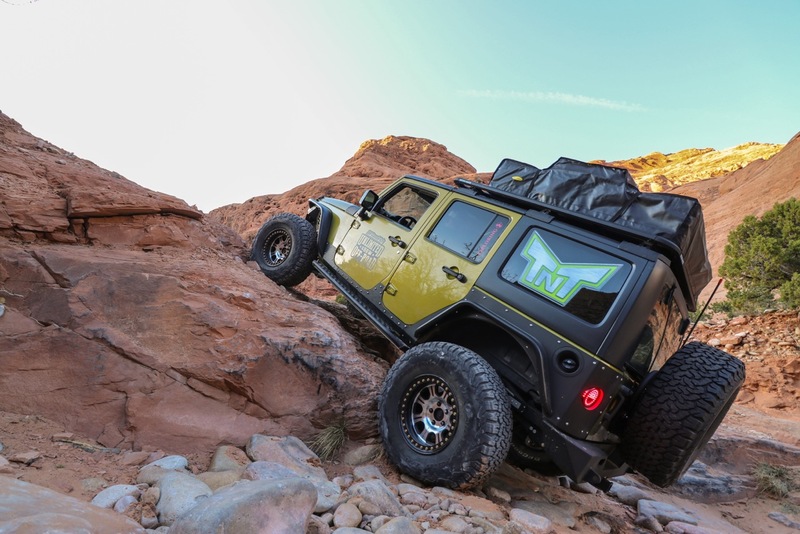 He has a wide spectrum of off-road experiences from over landing to rock crawling. Christopher likes anything in nature and can often be found kayaking, camping and grilling on his skottle. He is passionate about Tread Lightly and preserving our land while enjoying the beauty and adventure it has to offer. He is a member and supporter of Southern 4 Wheel Drive Association (SFWDA) and the Minnesota 4 Wheel Drive Association (MN4WDA). Prior to his activities in the off-road industry Christopher served our country for 20 years in the military. He is proud to represent an American family owned company that supports veterans.